Recently like to shop around at Sephora, especially their nails polish corner, a lots of oversea brand are imported to here. 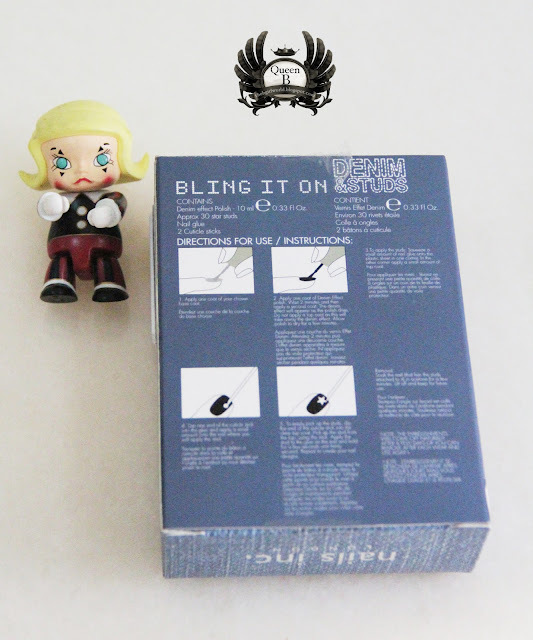 Here is my new buying ~ Bring It On Denim & Studs by Nails inc.
Alright let's get start to draw my denim nails. Instruction is on the back of packaging. 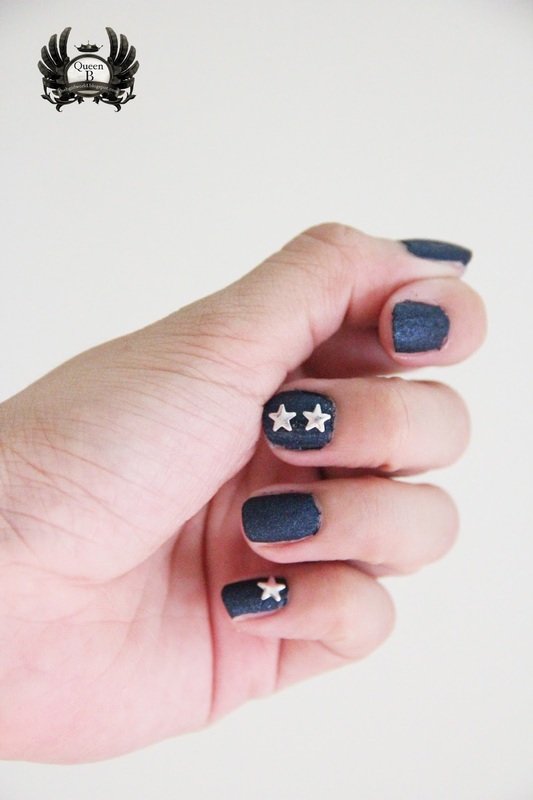 In the box, all ingredients are get ready for you : denim nails polish, stars decoration, glue and sticks. 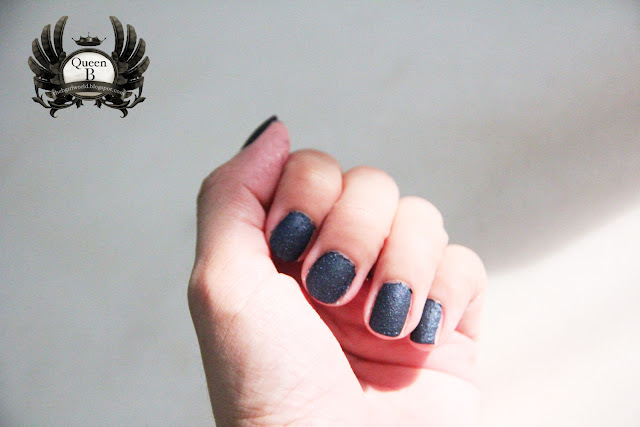 For this denim nails, you only need to apply base coat but don't need to apply top coat as usual. This is first layer, i think that is enough for me, for another color nails, you might apply few layers to get your prefer color. Oh yeah! this denim nails polish is super super dry fast!!! 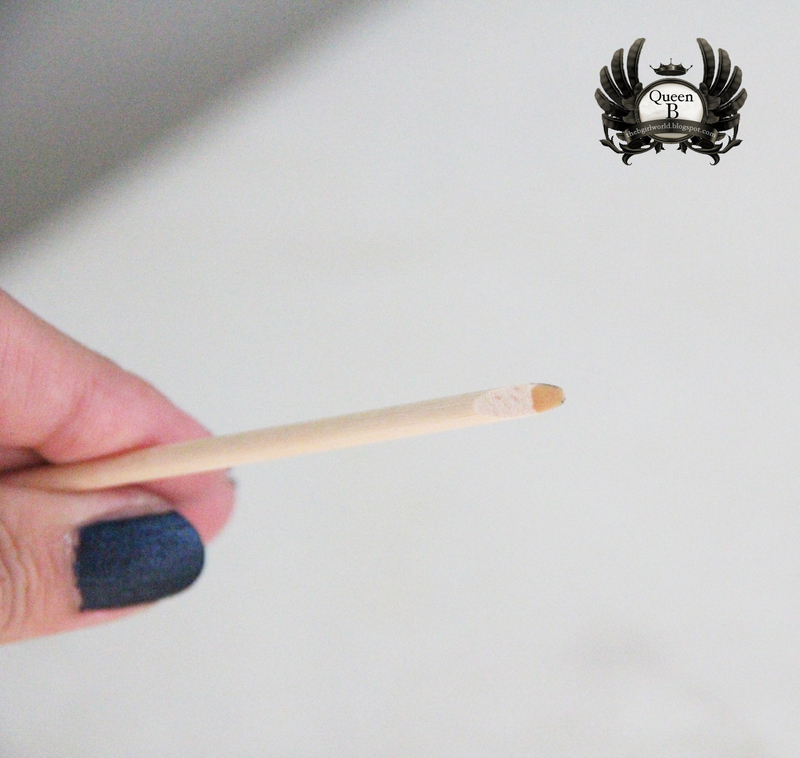 when i apply it, it will dry immediately within 1 minutes!!! What is this sticks for? To dip some glue and star on your nails. Jeng Jeng Jeng!!! here is my awesome denim nails !! You just need within 5 minutes to get it done, cool huh? Day 2 in Penang ~ Let's chase the wall art!